Love Rumparooz? Enter to win a FREE cloth diaper! 3/30/18 FYSF, Win a Rumparooz OS Pocket Diapert of your choice! This week we're featuring Rumparooz! 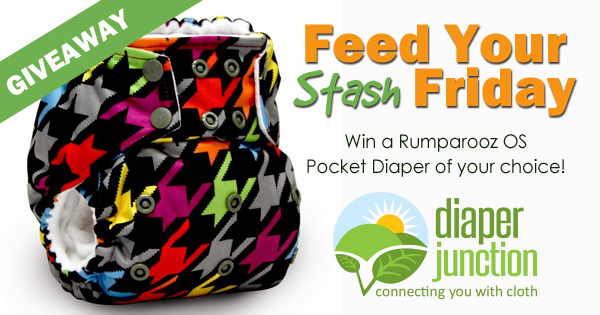 One lucky winner will gt their pick of any in-stock Rumparooz OS Pocket Diaper from our store! Love RaR pockets and covers!